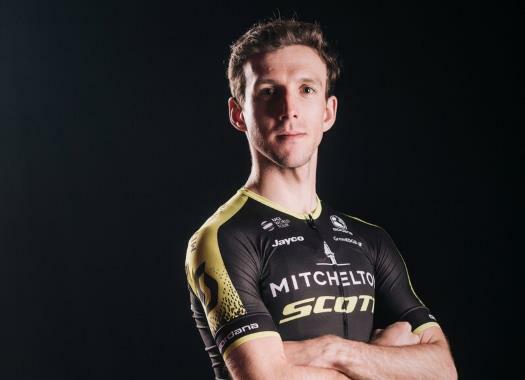 Mitchelton-Scott's Simon Yates has finished the season at the top of the UCI's WorldTour Classification. The rider showed outstanding performances throughout the season and took his first victory in a Grand Tour. The Briton started the 2018 season with the main target of tackling the Giro d'Italia. On the route for it, he took stage wins and the second and fourth place at the overall classification in Paris-Nice and the Volta a Catalunya. Yates started at the Italian grand tour with an aggressive approach that allowed him to win three stages and wear the Pink Jersey for 13 days. He then finished second at the Prueba Villafranca-Ordiziako and took a stage victory and the second overall position at the Tour de Pologne. The rider started in the Vuelta a España with a more conservative approach that still gave him a stage victory and 10 days wearing the Red Jersey that finished with him taking the overall win of the race in Madrid. It was the first grand tour win for the rider and for an Australian men's team. "After a week or so off the bike to reflect, it’s been an amazing year and one I will always remember," said the rider. "The results have been special but also results that I feel I have been working towards and getting closer to every year since becoming a professional and to finish at the top of the WorldTour rankings just tops it off. "Of course, the Vuelta is the highlight as my first Grand Tour victory, and how we pulled together as a team to get everything right for that month of racing was incredible. But, despite the disappointment in the final days, I also look back at the Giro with a lot of pride in how we raced and what we achieved there. I like to race on my instinct, I think that’s what works best for me and what fans want to see, and I hope that I continue to do so and achieve more big results in the coming years."